Kelly and I originally had a sunflower session scheduled. 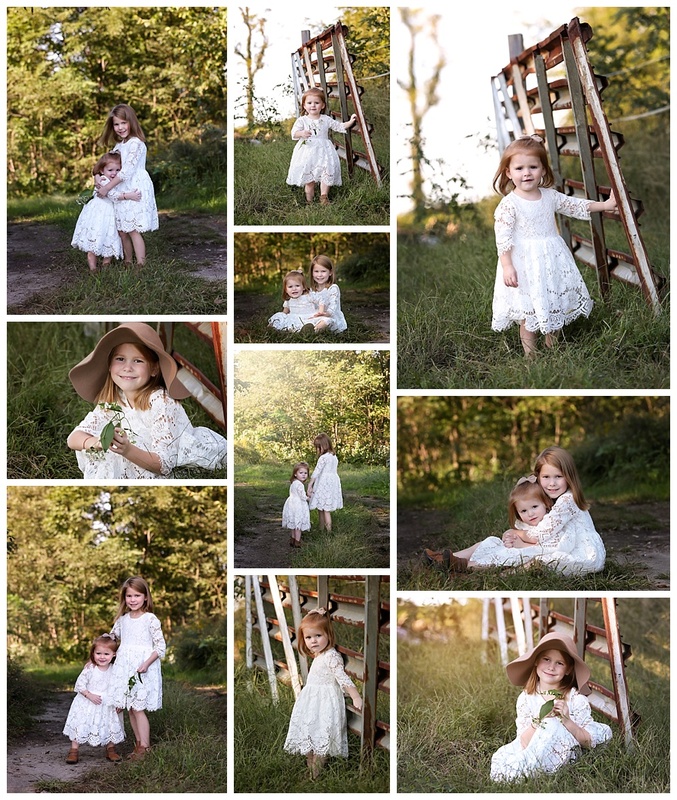 During the session we came across another spot on the field that just worked perfectly with their dresses so we went with it! I love the organic feel of these and that glorious light! And it doesn’t hurt that her daughters were just adorable!